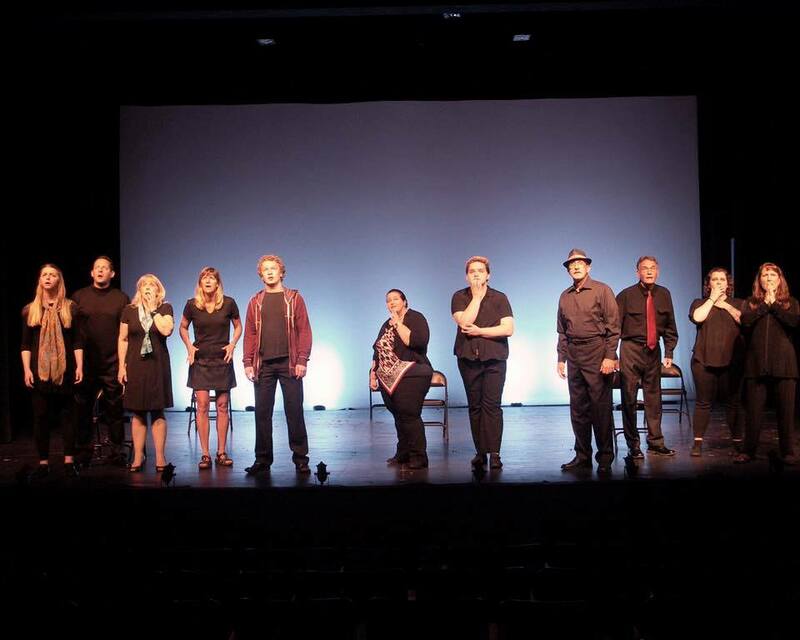 Changing Scene Theatre Northwest is accepting new, unproduced one-act scripts for “Summerplay 2015: A Festival of New Works,” the 13th annual edition of the festival. Playwrights may submit up to two scripts for consideration. Scripts must be in either .pdf or .doc format, and playwrights must submit statement confirming the play has never been produced up to the date of submission: changingscenenorthwest@hotmail.com. Plays should be no longer than 30 minutes in length, and as this festival will showcase several plays, should be able to be produced with minimal set/prop/costume/casting requirements. There is no monetary compensation, but selected plays will receive a full production in late summer. 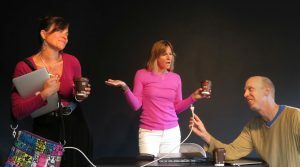 The Changing Scene Theatre Northwest will hold auditions for “Summerplay 2012: A Festival of New Works” on Tuesday, July 10 at 7pm at The Bremerton Eagles Aerie 192, 205 6th Street, in Bremerton. Readings from the Scripts. Needed are actors and actresses of all ages and types. Questions/Information: 360-813-1820 or find us on Facebook: https://www.facebook.com/pages/The-Changing-Scene-Theatre-Northwest/351590453800. Write a play! Make a film! But do it soon! The Changing Scene Theatre Northwest and Bainbridge Arts and Humanities Council both have ways for you to show your creativity … if you act fast. 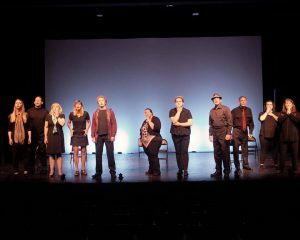 Bremerton’s Changing Scene Theatre Northwest is calling for submissions for the 10th edition of its popular “Summerplay” festival of one-act plays. Unproduced short plays can be submitted until May 30, with selected plays earning a spot in “Summerplay 2012: A Festival of New Works” later this summer at CSTN’s digs upstairs at the Bremerton Eagles Aerie 192 (205 Sixth St., at the corner with Washington Avenue). Plays must be no longer than 30 minutes, and should be submitted electronically, in either a pdf or doc format, to changingscenenorthwest@hotmail.com. Questions can be directed to CSTN artistic director Pavlina Morris, 360-813-1820 or changingscenenorthwest.org. The Bainbridge Arts and Humanities Council is gathering entries fo the 2012 Celluloid Bainbridge Film Festival, a full day of screenings of short and feature-length films that have a Bainbridge connection — filmmakers, locations or subject matter. Submissions can be made until 5 p.m. June 1 (check bainbridgeartshumanities.org for details, or call 206-842-7901. Celluloid Bainbridge is set for Oct. 21 at the Lynwood Theatre, 4569 Lynwood Center Road.